"A superb international thriller. Readers of Joseph Kanon will love the descriptive setting. 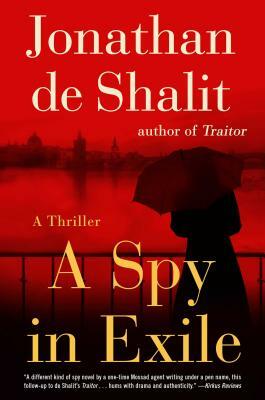 Fans of John le Carré and Daniel Silva will appreciate the swift pace and shocking twists and turns."